Marketing automation software specialist SeoSamba introduces new sales lead tracking capabilities to its online marketing platform SambaSaaS along with a white-label lead generation business model. Geared for online marketing experts, business solution providers and results-minded web entrepreneurs alike, the latest version of SambaSaaS lets you track all inbound sales leads, be they phone calls, web forms or ecommerce transactions, all from a user-friendly online dashboard. 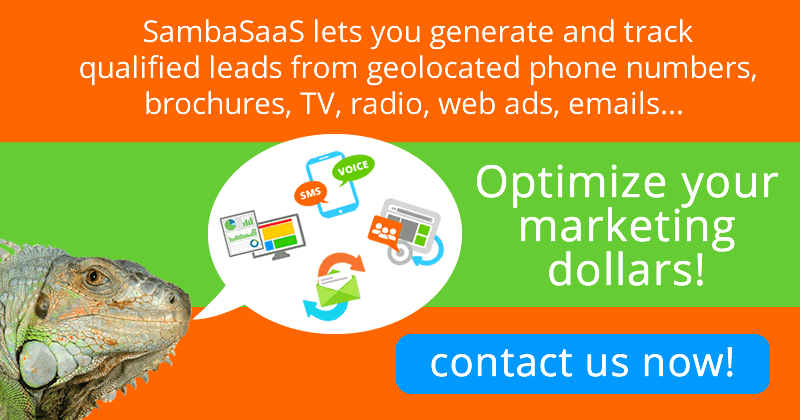 SeoSamba's automated lead tracking solution tracks phone calls coming from all types of supports such as brochures, TV, radio, web ads, and of course lead generating websites, regardless of their number. Provided as a turnkey service, SambaSaaS enables cost-effective lead tracking for any number of simultaneous marketing campaigns, with all data readily available at your fingertips. 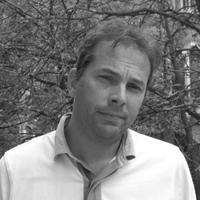 In fact,you don't even need a website, a web browser is enough to get started. Thanks to its all-in-one centralized platform, SambaSaaS makes it quick and easy to deploy, edit and disable geolocated lead-generating phone numbers from a simple web browser. 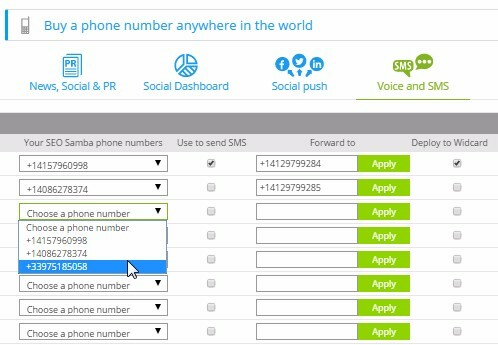 You can even deploy phone numbers to websites one the fly in just one click when using SeoToaster CMS to power your web presence or Ecommerce website. 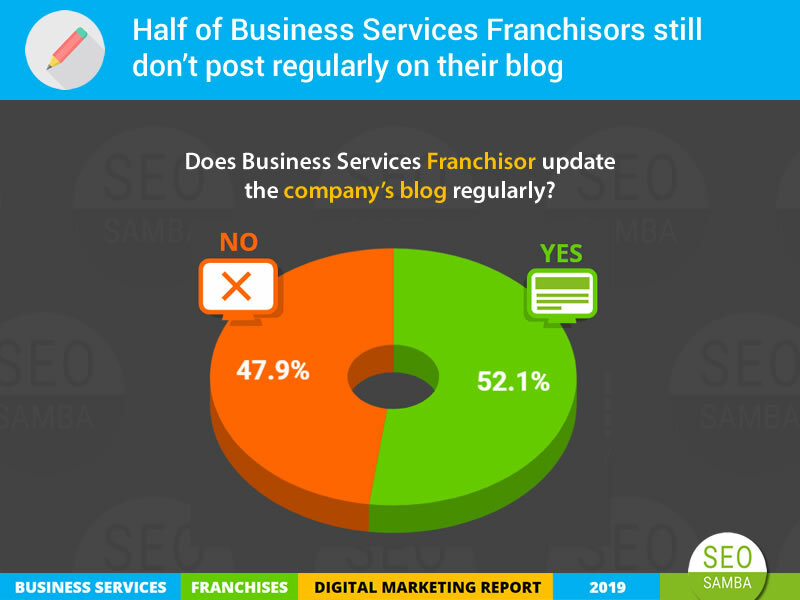 “I know that half my marketing budget is wasted, I just don’t know which one.” If that thought sounds familiar, then this might be a good time to put your marketing dollars back to work. 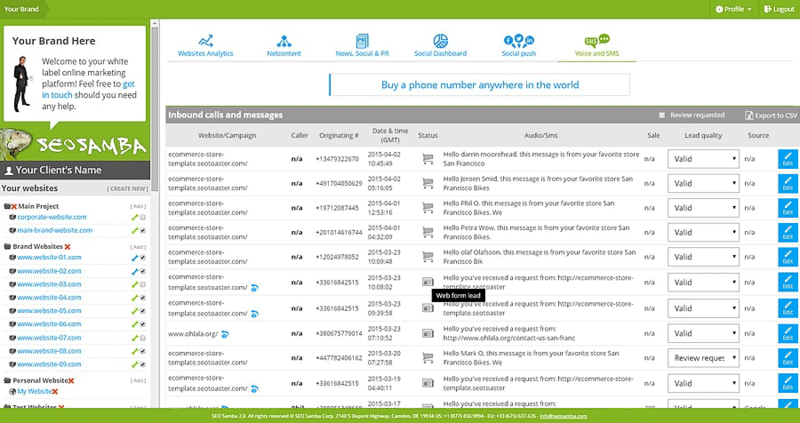 Every single call made through your SeoSamba phone numbers are recorded entirely, while its originating number and geographic location are also captured. This way you will always know what part of your marketing truly works and what part does not, which in turn will let you stop costly ongoing leaks from your marketing budget. Because sales leads are best dealt with while hot, your sales staff gets instant SMS notifications anytime a contact is made via one of your website form. Meanwhile, managers can easily monitor inbound support & sales call activity - both quantitatively and qualitatively - and take further actions to funnel prospects through your existing sales process or re-focus marketing activities where it actually pays off. SambaSaaS will also log all inbound messages from online contact forms, specifying the originating landing pages and even purchases from web stores. Built from the ground up with integrated white label capabilities, SambaSaaS lets you setup easily custom account to provide lead generation services under your own brand and domain. You can then create as many accounts as you like for your clients, and connect them all from your SambaSaaS agency dashboard. With SeoSamba, you can build highly optimized websites to generate qualified traffic cost-effectively and then monetize sales leads by charging customers with the payment plan that fits you best, be it a subscription, pay-per-SEO or pay-per-lead business model. Finally, to make it even easier on you, we prepare all the invoices and reporting for you with your own brand and logos, so that all that’s left is for you to collect from your customers. 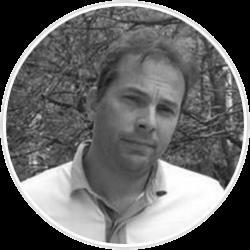 SeoSamba is the multisite & multistore marketing specialist, helping web agencies, etailers,franchises and enterprises build, manage and optimize websites for top search engine performance. 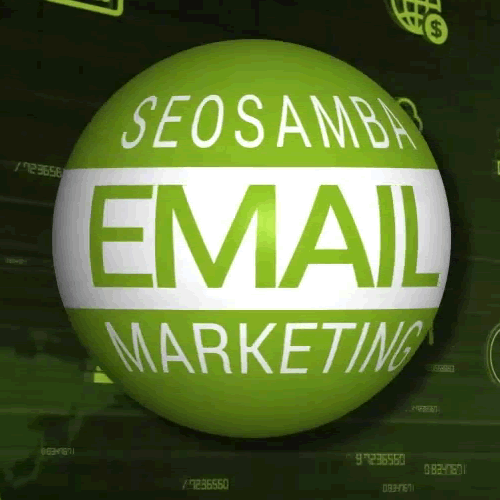 SeoSamba patent-pending, hybrid open source marketing framework is built around SambaSaaS and SeoToaster. SambaSaaS lets you manage SEO, social networking and online marketing across any number of websites through a single cloud-based interface, while our open source front-end SeoToaster let you build, manage and market easily corporate, directories and ecommerce websites. 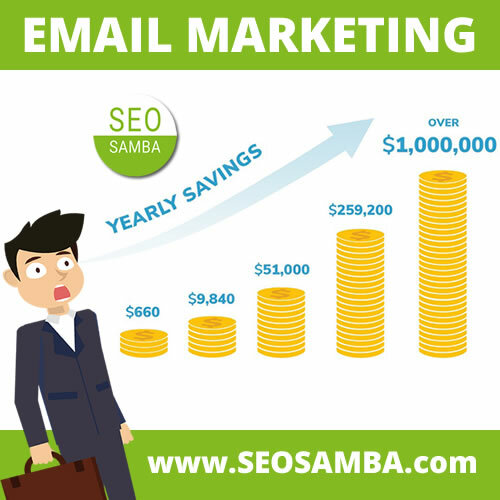 For more information about SeoSamba, visit www.seosamba.com or contact info@seosamba.com, and in the US: +(1 ) 877.450-9894 or in Europe at +(33) 6756376.